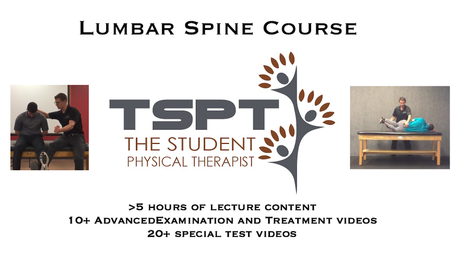 For more information on how to manage the lumbosacral region, check out our new Lumbar Spine Course! With over 5 hours of lecture, videos on advance assessment/treatment techniques, articles to enhance your learning and more, you will feel more confident and competent with each patient with lumbar involvement. Learn from board-certified and residency trained therapists in order to improve your knowledge and skills.